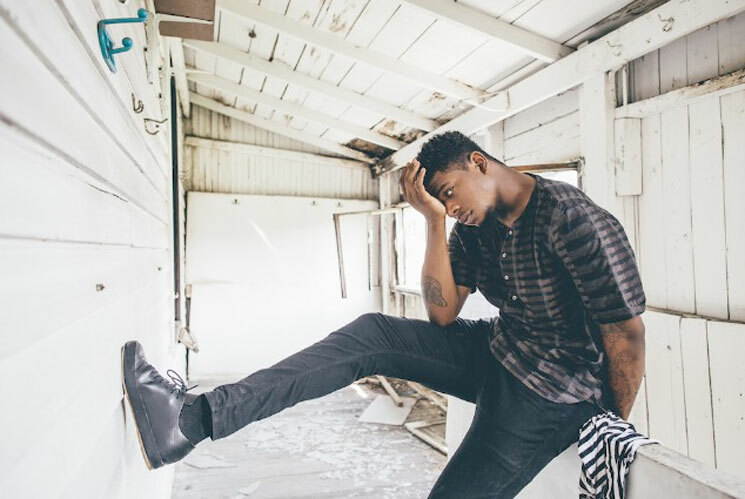 Following a few recent singles and collaborations, Chicago rapper Mick Jenkins has announced his first formal full-length release, The Healing Component. The record arrives September 23 through Jenkins' own Free Nation imprint, ahead of a fall tour. Info on the album's tracklisting has yet to arrive, but The Healing Component marks the first packaged product from Jenkins since 2015's nine-song Waves EP. It's explained in a press release that the album title is "a reference to love being the quintessential healing component and love being able to heal all." Fittingly, the first official tune to be previewed off the set is called "Spread Love." You can stream the track below, where you'll also find the tour routing for Jenkins's upcoming "A Quest for Love Tour" with St. Louis rhymer Smino. While mainly sticking to the U.S., the trek hits Toronto's Adelaide Hall on October 18. "Just trying to see how much love is out there in the world in a time where we need it the most," Jenkins said in a statement of his current "love" jones. "It's so easy to hate, have a negative opinion. I want to actively talk about love — what it is, what it means to people, what it looks like and in just mere conversation that energy might be transferred. But with the music, that is precisely what we aim to do." This year has also seen Jenkins work with BADBADNOTGOOD on both his "On the Map" single and the band's IV track "Hyssop of Love," while also finding him connecting with 1800 Tequila for standalone cut "Sunkissed."